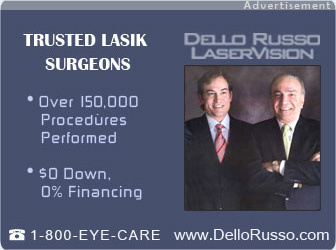 Dr. Joseph Dello Russo is one of the most successful Lasik surgeons in North America. He pioneered some of the technologies currently used in laser eye correction surgery, had instructed hundreds of eye doctors from around the world and performed nearly 160,000 Lasik procedures to date. Please read his full profile on Dr. Joseph Dello Russo official website. 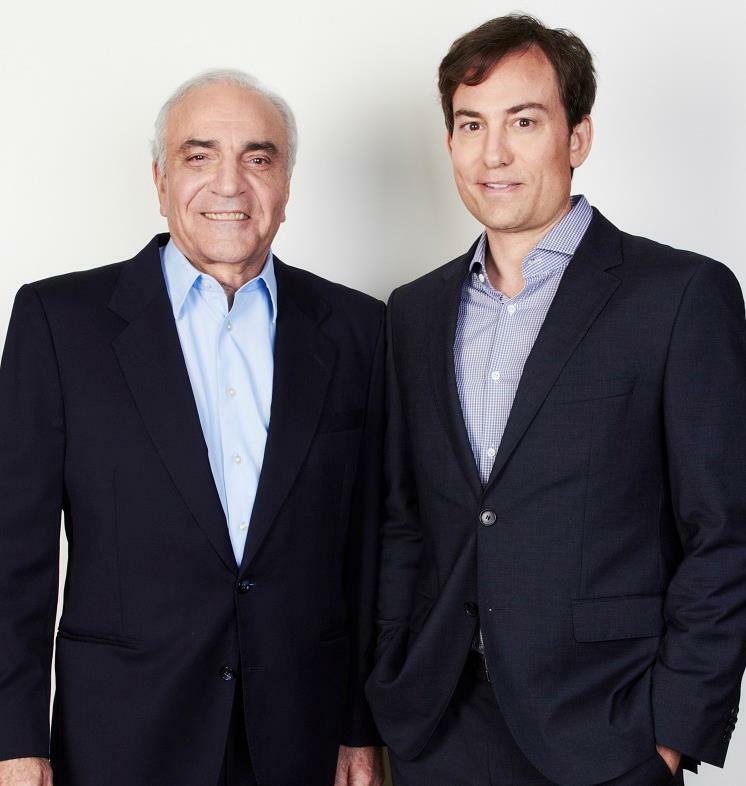 Our professional team is headed by Lasik surgeon and founder, Dr. Joseph Dello Russo, and his son, surgeon Dr. Jeff Dello Russo, who carries on his father’s tradition of excellence in patient care and visual outcomes. The multi-disciplinary practice is rounded out by a cataract surgeon, a glaucoma specialist, a medical retina specialist, staff optometrists, operating room RNs, and board certified anesthesiologists to offer our patients the most complete care possible. Dr. Joseph Dello Russo has four Lasik eye correction practices in Manhattan’s Upper East Side, in Brooklyn New York, in Long Island New York, and in Bergenfield New Jersey. Dello Russo Laser Vision main NJ office, headed by Dr. Joseph Dello Russo, is situated in a three story building which includes surgery facility, medical office, eyeglasses store, and a Lasik surgery office. According to Dr. Joseph Dello Russo, patients usually pay hospitals an average of $1,200 – $2,500 for a stay of between 2-5 days, while they undergo cataract removal. Payment does not include doctor’s fees. At Dello Russo’s Bergenfield NJ facility, the patient undergoes an extensive series of examinations and once he/she obtains a medical clearance, the procedure itself can be performed on the same day. The patient is sent home on the same day, recovering at home and saving hospital stay costs. The total cost, asserts Dr. Joseph Dello Russo, is about half of what a hospital would charge for a similar procedure. Please contact us today at 800-393-2273 or click HERE to set up your FREE LASIK consultation.